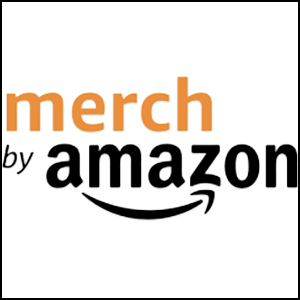 Amazon Merch lets you sell your designs on the world’s largest marketplace with no upfront investment or costs. There’s no reason to write a blog post praising Amazon. If you’re not already familiar with the company, this is either your first time on the internet or you’ve been living under a digital rock. 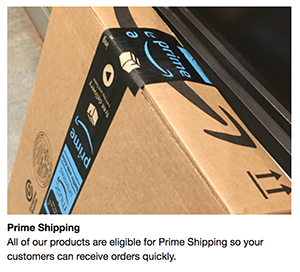 Amazon comes out with new products on a frequent basis, and many of them pose real, monopolistic threats to entire industries. 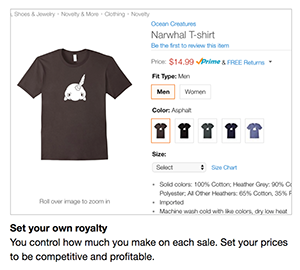 Merch, Amazon’s new online merchandising store, may pose a similar threat to custom t-shirt makers. But Merch also allows anyone to get involved with selling designs online, making it easier to print and ship t-shirts at a low cost. You set your own prices, and receive monthly royalties. The best thing about Merch is that the product is integrated with Prime. If a customer places an order for one of your shirts, the package could be delivered in two days. Merch also allows t-shirt sellers to stop worrying about inventory. Amazon prints shirts individually after each sale, so there’s no need to worry about stocking up on extra supplies. The site lets you upload your own artwork, the same way online custom or novelty shirts site might have you do. It just takes out all the pain of actually having to sell and ship your items. At the moment, Merch is available by invite-only, but you can request access via the site.